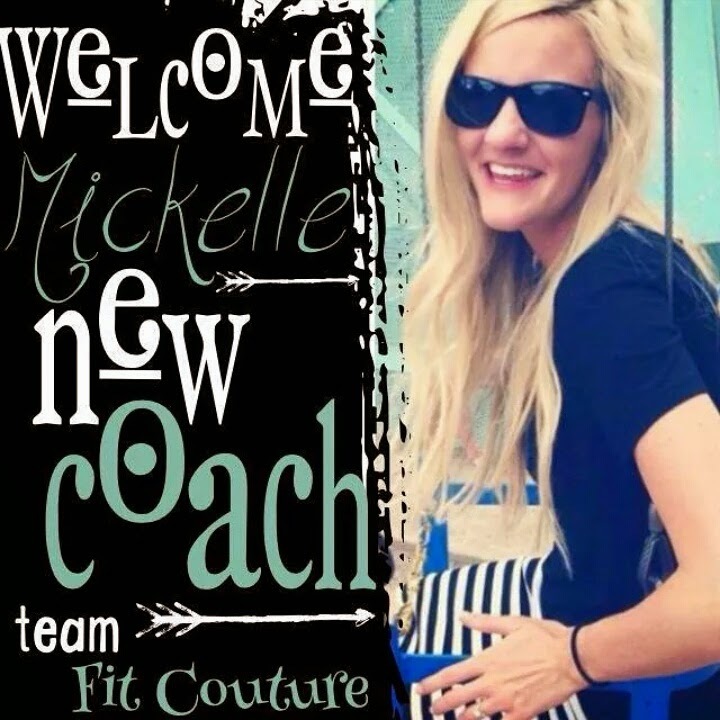 Randomness again today so bear with me... mostly about my Beach Body team with my own exciting news at the end. I am SO thrilled that this has been a very big week for my team! I have added 7 coaches this week, for a total of NINE coaches. 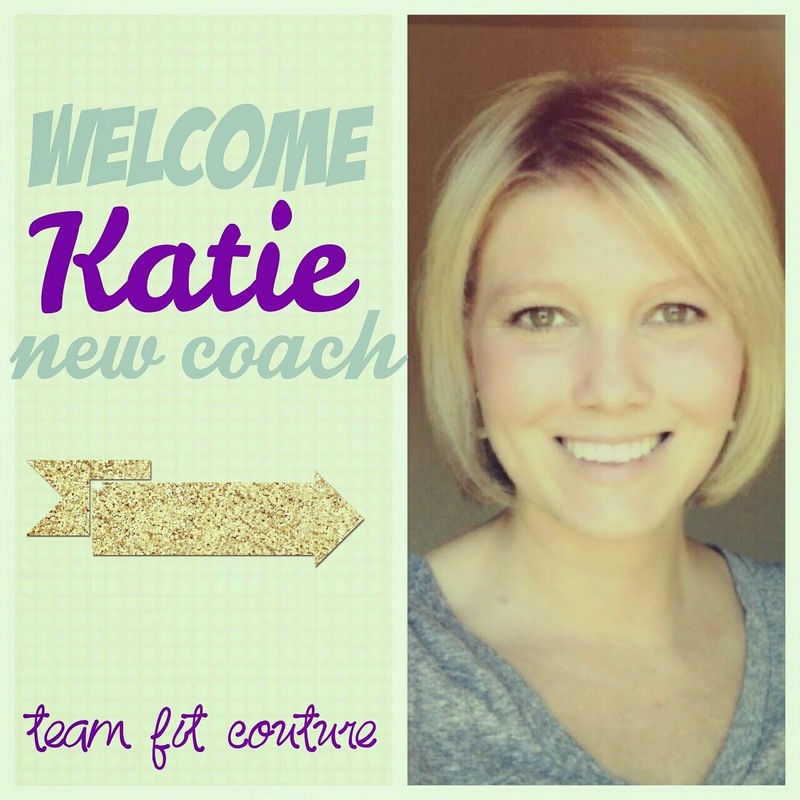 I am so happy to have all these pretty faces on board with me! 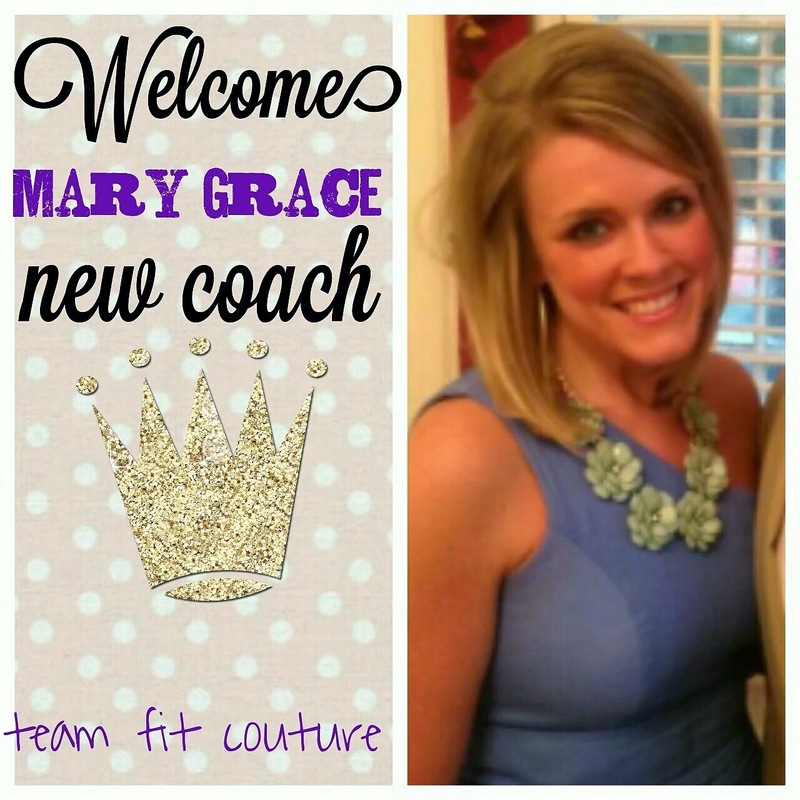 And two of my coaches advanced in rank this week! 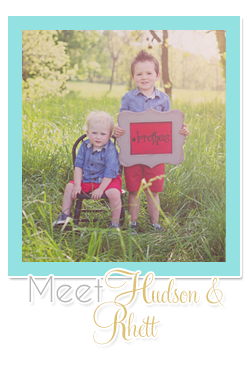 I am so proud of them! This is SUCH a fun journey and I have the best team! So this is my PSA that today is the LAST day to order the PiYo Challenge Pack that I've been talking about for two weeks. Here is the Direct link to order the PiYo Challenge Pack. And I did my "official" one month PiYo progress pictures yesterday. Official Stats: Down 12.5 inches and 8 lbs! 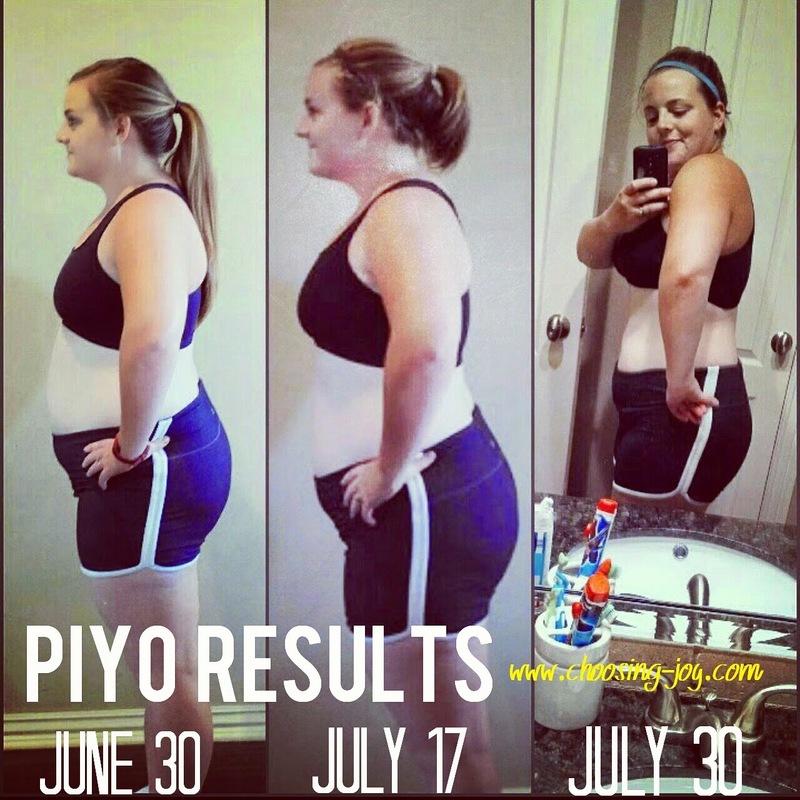 I am thrilled with my results and getting ready to start Month 2 of PiYo! Also, Bryan and I did our 7 day Shakeology challenge and had GREAT results. I will post more about that tomorrow after my weigh in tonight! It's turned into more than a 7 day challenge, it's now an every day challenge, ha! I am SO excited that I made Diamond ranking today! Basically when I decide to do something I put my heart and soul into it and when I set a goal I work my booty off to achieve it. 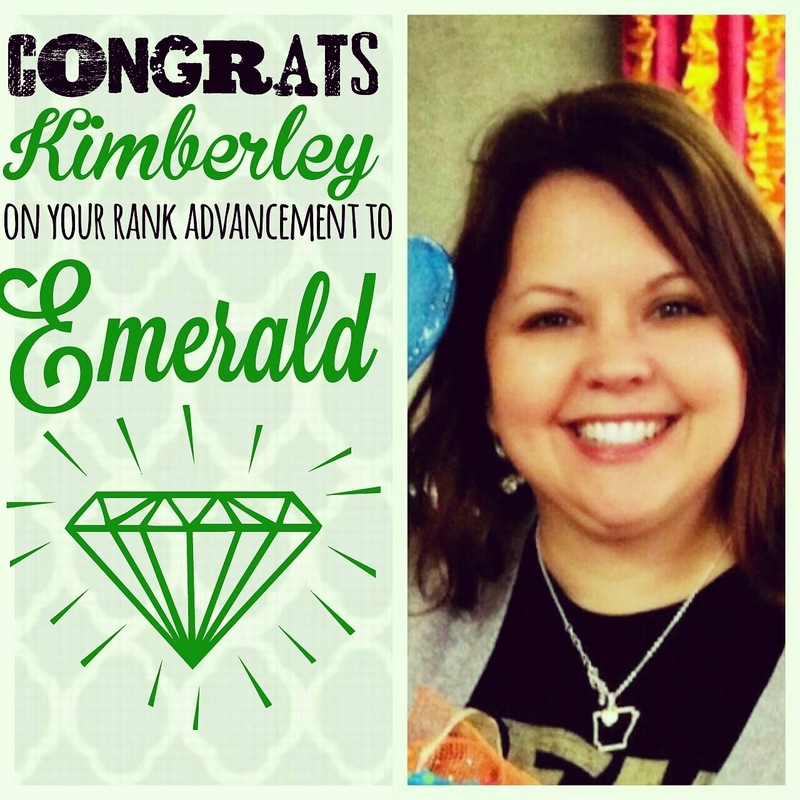 Last week Annie told me that she thought I could hit Diamond in 30-60 days after hitting Emerald in a week (which gave me a deadline to beat ;)) and anyone who knows me knows that I am a tiny bit competitive, ha. 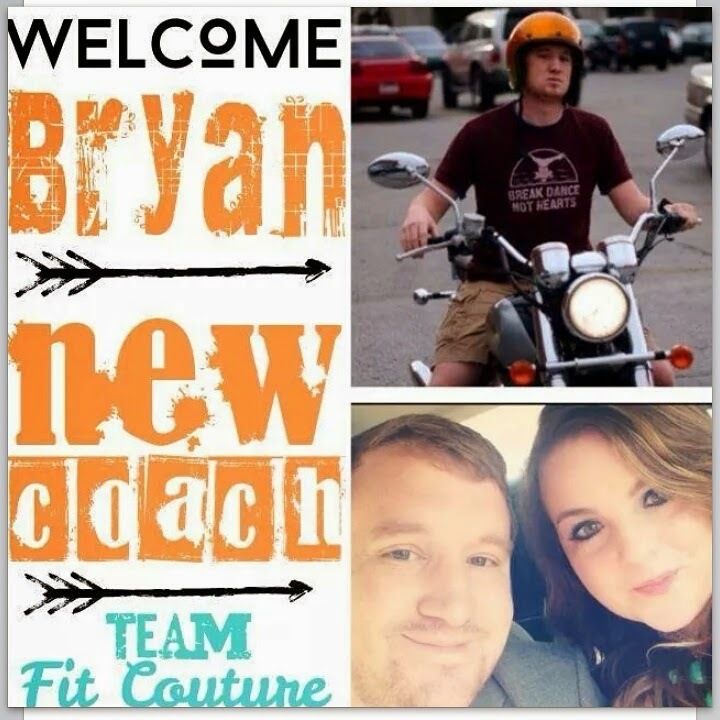 I am loving this journey and being able to help people reach their goals also motivates me even more to reach mine! 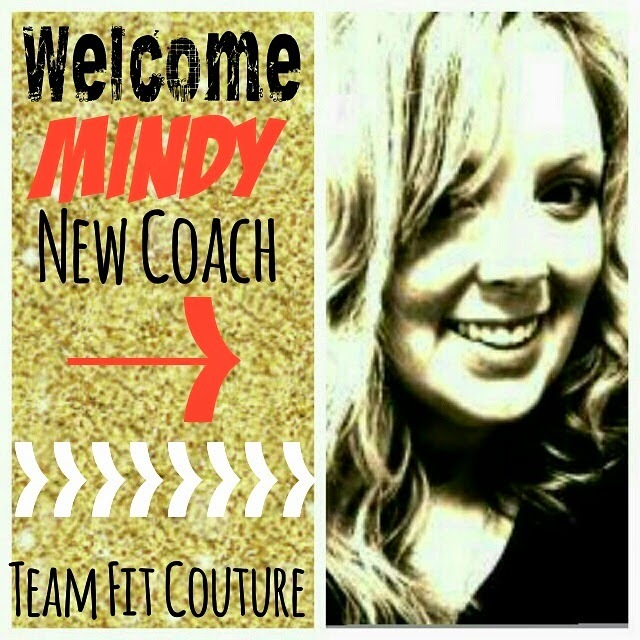 I joined the right team and I am SO excited to have a new "diamond" in my possession. None of it would been possible without the support of my newest bff Annie, she is SO amazing and has been so supportive! "When I said my team was having a big day I should have said HUGE!!! This lady right here, Jenna, has accomplished something not many can say they've done. 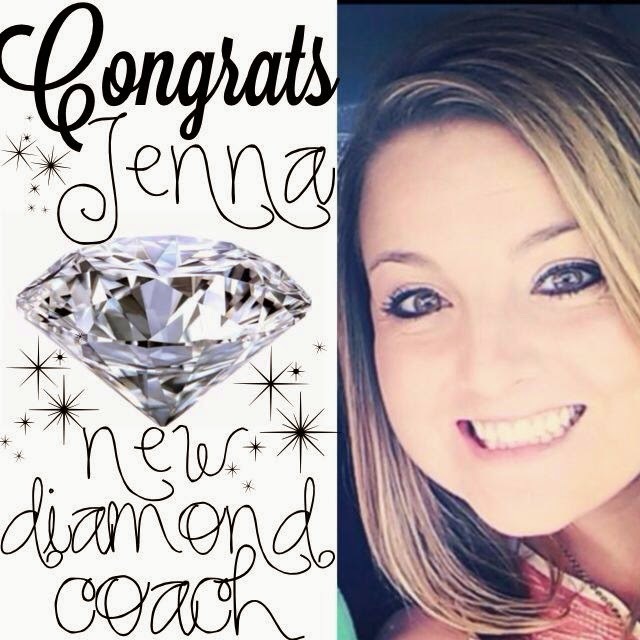 Jenna joined my team two short weeks ago and in that time she has skyrocketed her rank straight to DIAMOND COACH!!! I always tell my team that the sky is the limit and to reach for the stars, Jenna took me literally It only took her 14 days to accomplish this major milestone and she has already worked her booty off to help so many people. 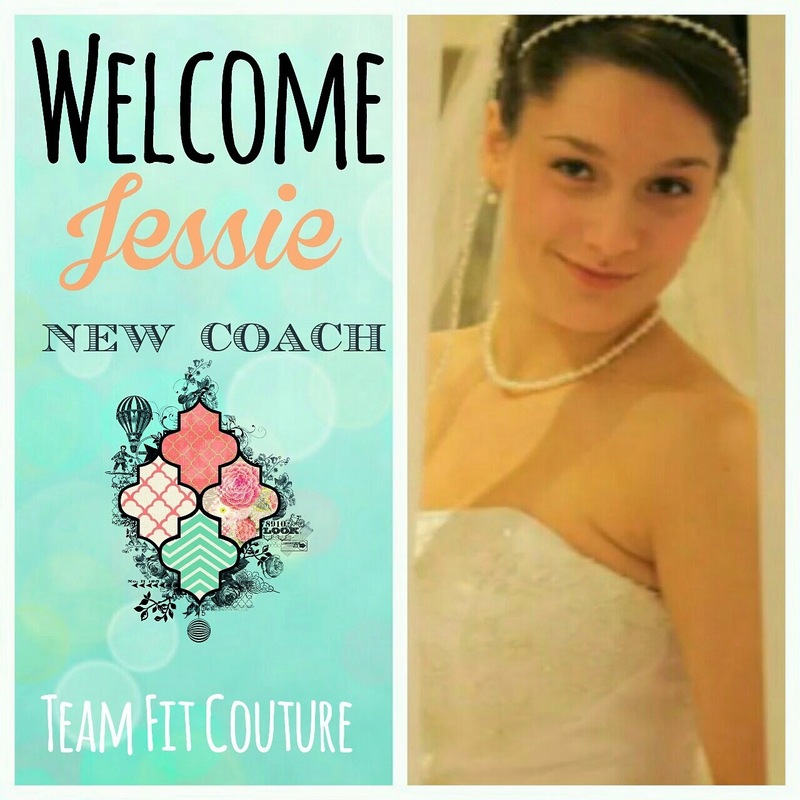 This milestone means that Jenna is helping other people get healthy and she's growing her team of coaches. 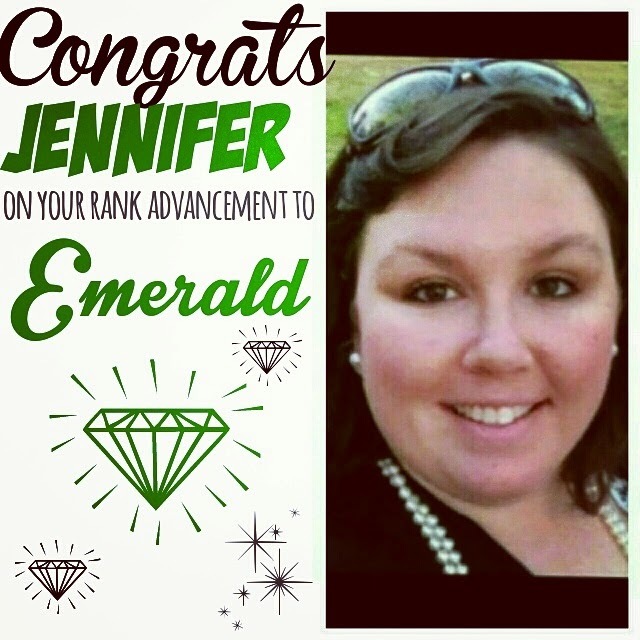 It also means Jenna is an amazing LEADER and she is growing her team with more leaders!! 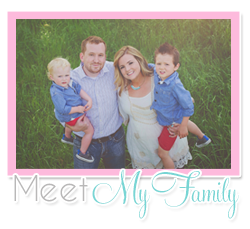 Not only is Jenna rocking this business, she is also a wife and stay at home Mom with 2 little ones! Jenna has been transforming her health and fitness lifestyle since having her second little one and her results have been amazing. I'm so happy I get to now watch her transform her entire life for herself and her family. It also doesn't hurt that she's become a close friend of mine I can't wait to see where things go from here for Jenna and I know this won't be the last time you hear me talk about her! To say I'm a proud coach is an understatement! You are amazing lady! CONGRATS to YOU, Jenna!!" -Annie Bellmore, 1 Star Diamond Coach. WOOHOO Congrats Jenna - you are a rock star!